Esteemed interior designers and architects selected finalists to receive BOY awards in October, and winners will be chosen by Interior Design’s own Editor-in-Chief, Cindy Allen, and a jury of other industry leaders. Results will be announced at the live awards ceremony being held on Thursday, December 3, from 5:00pm – 9:00pm, at the IAC Building. 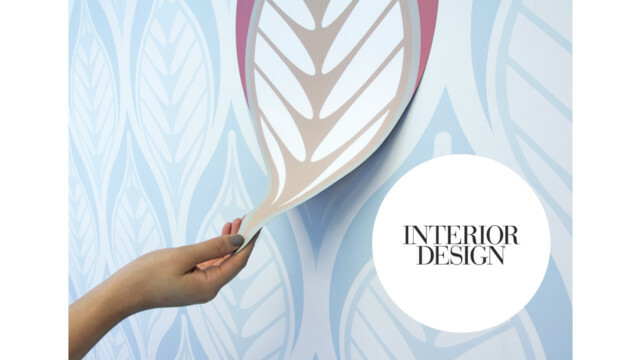 The Dynamic Spaces brand focuses on transformative surface design for walls. Both ModuLayer and MindLayers have seen an exceptional amount of interest from companies and educational institutions that are rethinking how they could utilize wall surfaces to improve their work flow – clients include co-working giant, WeWork and the School of Visual Arts. Early adopters of Dynamic Spaces have enthusiastically welcomed the ability to continually reimagine their spaces. ModuLayer is a printable magnetic textile, comprised of patterned backgrounds, and overlays in mixed colors and finishes to create modular, tactile wallcoverings, that change whenever you move the magnetic elements around. 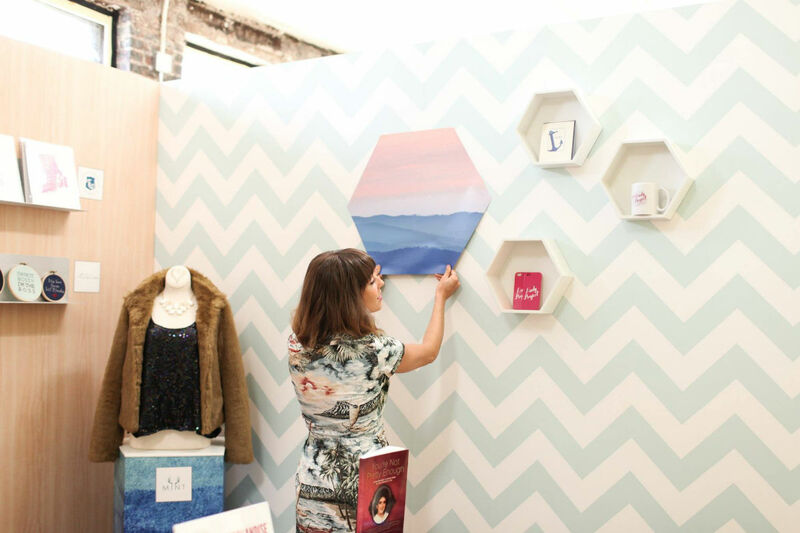 Designer collaborations have included Dusen Dusen and Tunica Studio. 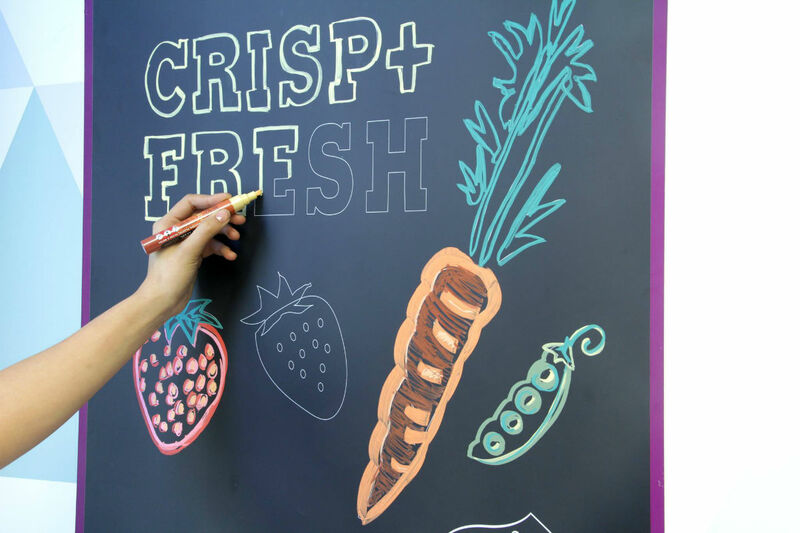 MindLayers is Visual Magnetics’ take on the beloved ‘sticky’ note, with a reusable dry-erase surface. These accessories to the brand’s magnetic dry erase wallcoverings are available in bold colors, pastels and a variety of shapes, sizes and templates. MindLayers non-ghosting surface extends the life of these ‘sticky’ notes, and allows for endless brainstorming. Visual Magnetics is proud to share its status as an authorized reseller of We-Inspire's new large screen digital collaboration solutions. We-Inspire, Inc. specializes in full digital collaboration environments. 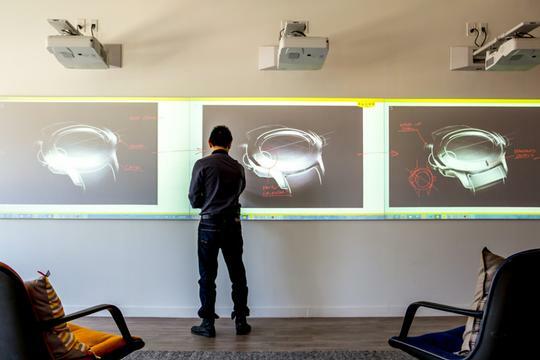 We-Inspire revolutionizes interactive collaboration processes and features a large surface work space of up to 24 feet in length. Up to seven (7) users can simultaneous create, collaborate and ideate using their preferred input device such as Anoto digital pen and paper, iPad®, iPhone®, tablets and PC. Visual Magnetics, a specialist in creating dynamic interiors within offices, education, museums and with the nation's top retailers, is now authorized to resell We-Inspire's collaboration solutions in North America. Visual Magnetics also supplies a patented state of the art surface material developed for large collaboration work spaces, which incorporates technology developed by Anoto. This durable surface ensures simple and secure We-Inspire installations and can be easily changed throughout the life of the collaboration solution. Visual Magnetics is proud to announce the launch of two custom, modular fixturing products for retail merchandising, VM-WALL™ and VM-SHELF™. Both products are part of Visual Magnetics’ commitment to offer innovative magnetic design solutions to retailers, architects and brands that leverage the company’s patented InvisiLock® system and award-winning magnetic receptive VM-Graphic System™. VM-WALL gives retailers the power of the VM-Graphic System in an all-in-one solution. This freestanding, modular wall panel system comes prepped with all of the system base components, and is shipped ready to accept Visual Magnetics’ print media and compatible magnetic fixtures like VM-SHELF. VM-WALL provides endless flexibility in merchandising for retail windows and interior walls. Entire displays including graphics, shelving and 3D visual elements can be transformed without adhesives or additional hardware. VM-SHELF™ is a first-of-its kind modular, magnetic shelving system that simplifies merchandise displays in retail settings. This innovative system can be locked anywhere on a VM-WALL or VM-Graphic System surface using Visual Magnetics’ patented InvisiLock magnet technology. 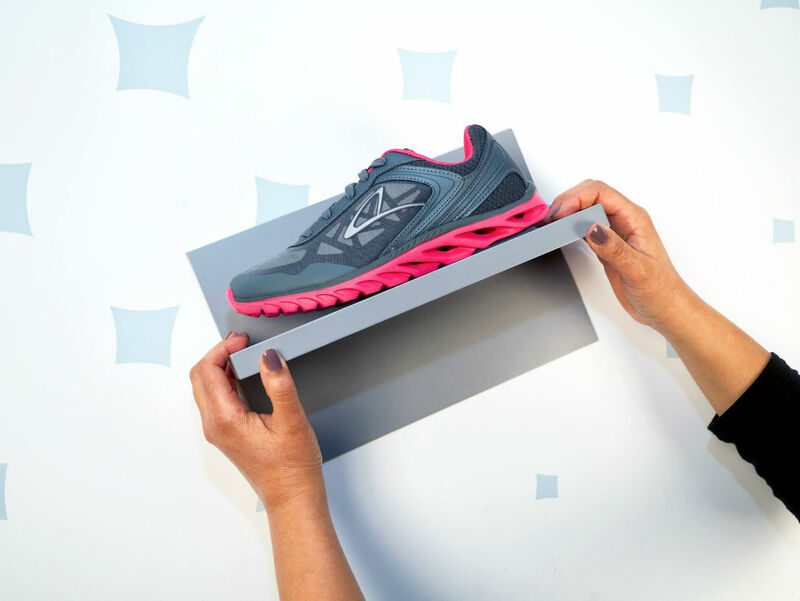 Shelves are easy to apply, reposition or remove by retail staff without the need for tools, adhesives or additional hardware, giving fast-paced retailers, like footwear brands, added flexibility and performance. 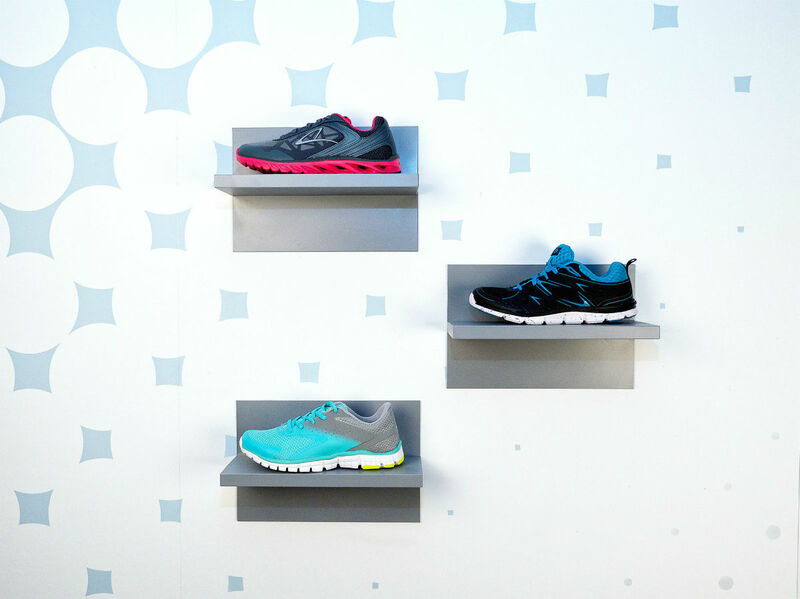 The aesthetic components of VM-SHELF can also be tailored to fit any branded environment using a combination of ready-to-go finishes from Visual Magnetics’ catalogue of print media, and a range of custom sizes and solutions. Both units are offered custom by Visual Magnetics.